The time to party is here! This festive set of stripes and candy colorful uppercase letters has come to brighten up the whole place. In six colors, each letter has a diagonally striped frame in the same color. In four sizes you’ll never be at a loss for how to creatively use them with your kids at home or in your classroom. 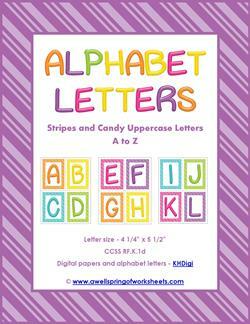 Go to this page to see the coordinating stripes and candy lowercase letters or this page to see more alphabet letter sets. 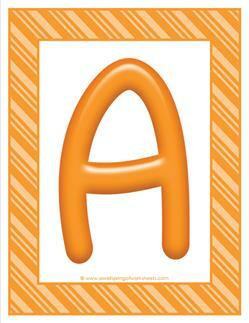 These colorful letters uppercase A are made of candy-like orange with a cool matching striped orange frame. 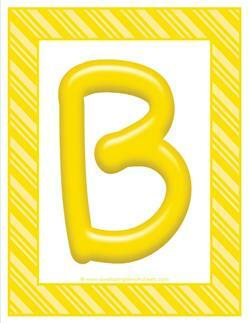 This colorful letters uppercase B is made of candy-like bright yellow with a matching striped yellow frame. Wow! These are some cool letters! 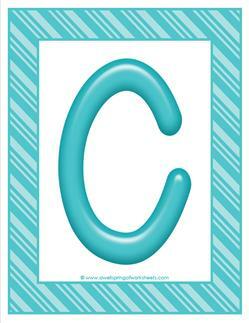 The colorful letters uppercase C is made of candy-like bright blue with a matching striped blue frame. 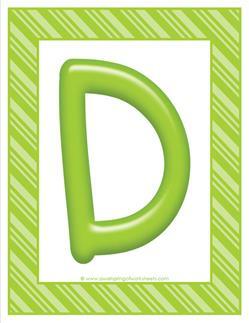 This colorful letters uppercase D is made of a soothing candy-like green with a matching striped green frame. Go ahead. 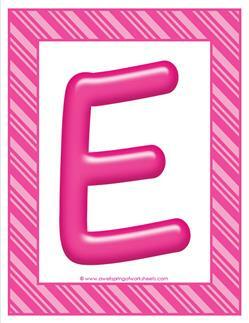 Take a look at this colorful letters uppercase E. It's made of candy-like pink with a matching striped pink frame. So what do you think? 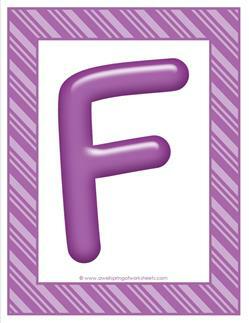 Do you like this colorful letters uppercase F? It's made of candy-like purple with a matching striped purple frame. 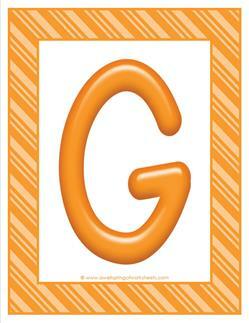 It's a colorful letters uppercase G. It's made of candy-like orange with a matching striped orange frame. Pretty cool. 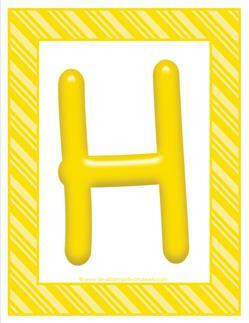 It's a colorful letters uppercase H! It's made of a candy-like yellow with a matching striped yellow frame. 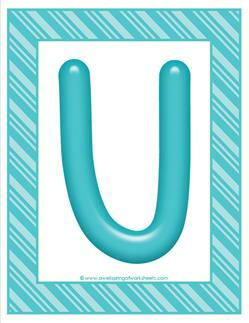 This colorful letters uppercase I is made of candy-like blue with a matching striped blue frame. 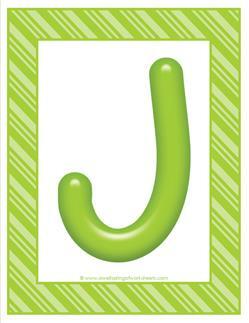 Colorful letters uppercase J made of candy-like green with a matching diagonally striped green frame. 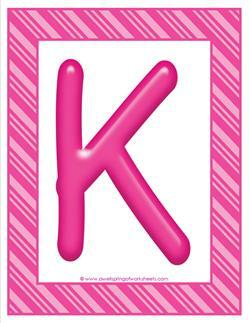 Colorful letters uppercase K made of candy-like bright pink with a matching diagonal striped pink frame outlined with white. 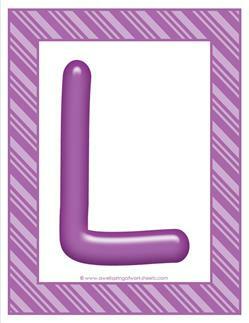 A colorful letters uppercase L made of a candy-like bright purple with a matching diagonally striped purple frame. 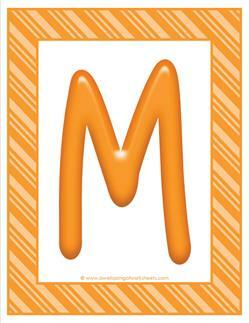 Colorful letters uppercase M made of candy-like orange with a matching striped orange frame. 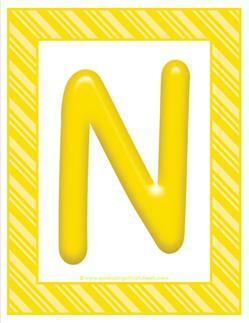 Colorful letters uppercase N made of candy-like yellow with a matching striped yellow frame. 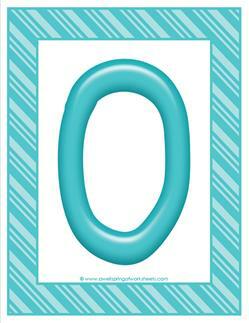 Colorful letters hand drawn uppercase O made of candy-like blue with a matching striped blue frame. 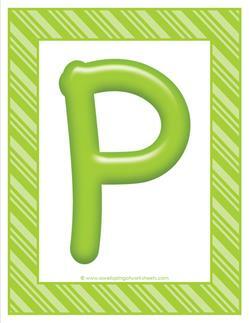 Colorful letters uppercase P is made of a candy-like green with a matching sideways striped green frame. 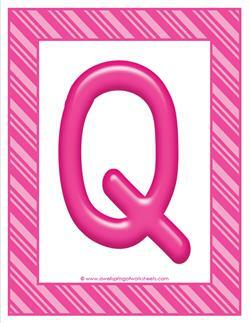 How cute is this colorful letters uppercase Q! 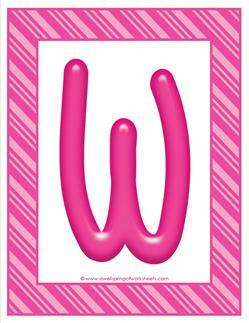 It's made of a candy-like bright pink with a matching striped frame with two shades of pink. 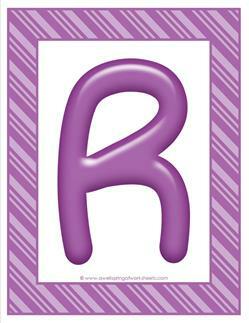 Colorful letters uppercase R made of candy-like bright purple with a matching striped purple frame. 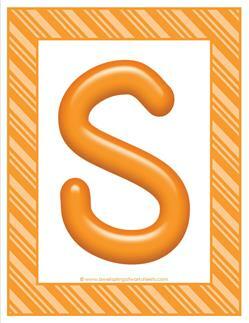 Colorful letters uppercase S made of bright orange with a matching striped orange frame. 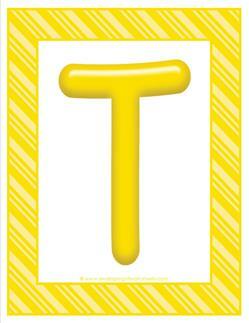 Colorful letters uppercase T made of candy-like bright yellow with a matching striped yellow frame. 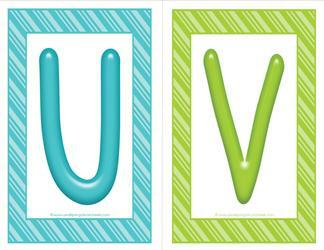 Colorful letters uppercase U made of a bright blue with a matching striped equally bright blue frame. 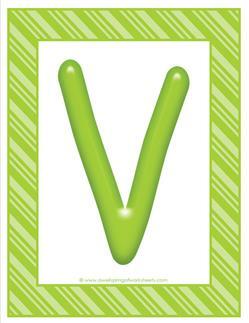 Colorful letters uppercase V made of candy-like green with a matching striped green frame. A nice colorful letters uppercase W made of a cool candy-like bright pink with a matching diagonally striped pink frame. 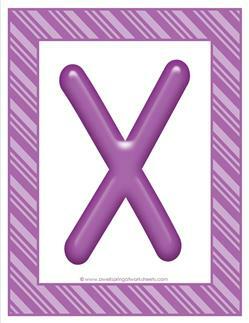 Colorful letters uppercase X made of candy-like bright purple with a matching striped purple frame. 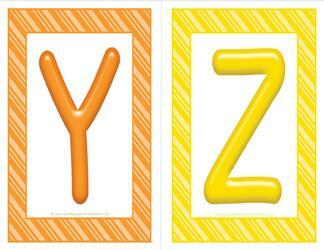 Colorful letters uppercase Y made of candy-like bright orange with an equally bright matching striped orange frame. 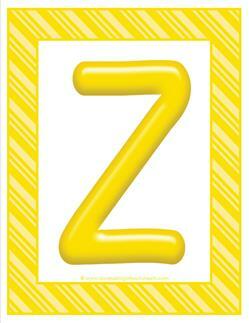 Colorful letters uppercase Z made of candy-like bright yellow with a matching striped yellow frame. That's right! 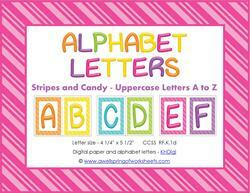 It's all the large stripes and candy uppercase colorful letters in one PDF. Download once and print them all. 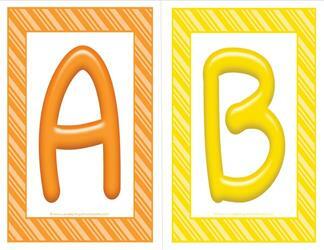 With two letters per page, these colorful uppercase letters A & B in orange and yellow are sure to please. 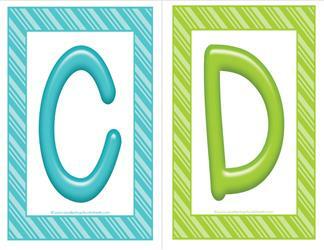 Colorful uppercase letters C & D in blue and green with striped frames. Add these to the rest of the set and you'll be singin' the ABC's. 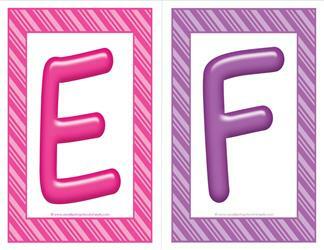 Uppercase letters E & F in wild and colorful pink and purple come with a diagonally striped frame to match. 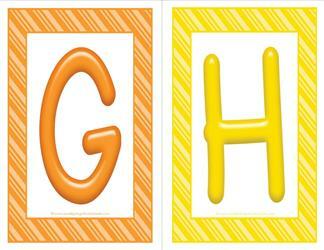 Colorful letters G & H in uppercase come in orange and yellow - two letters per page. Can you just imagine using these in your classroom? 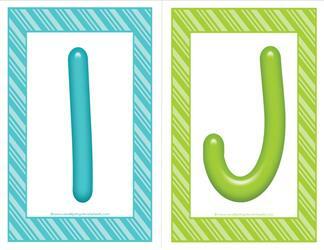 Colorful letters I & J present themselves for your pleasure dressed in bright blue and green. They'd love to be a part of your classroom! 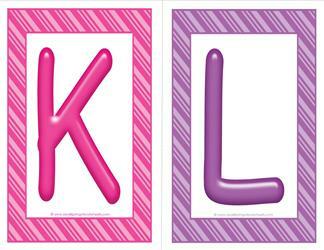 This colorful letters - uppercase K & L page come in pink and purple. Match these with the rest of the letters for a nice alphabet set. 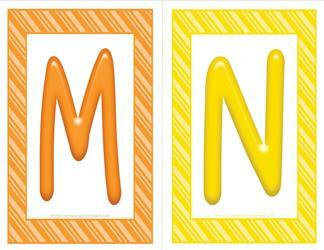 Uppercase M & N come in colorful orange and yellow. Candy-like letters are framed by matching stripes in the same sunshine colors. 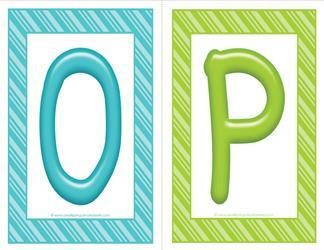 Colorful uppercase letters O in blue and P in green will brighten any space or would be great used in center time activities! 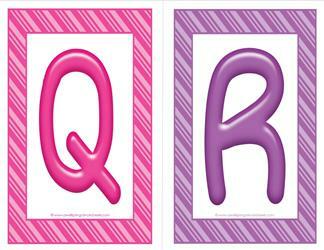 Uppercase Q & R are the most colorful letters around in bright pink and purple. Have kids recite the alphabet every day! 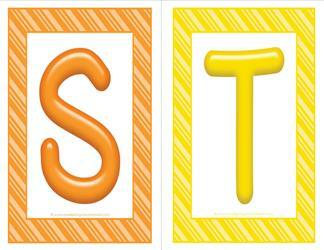 Orange and yellow are the colors of the uppercase S & T in this colorful letters set. Striped borders frame them nicely. In the colors of the earth and sky, colorful letters uppercase U & V are here to cheer you on to a peaceful and fun day with the alphabet. Matching the rest of the stripes and candy colorful letters set, uppercase W & X come in a bright pink and purple to razzle dazzle you! 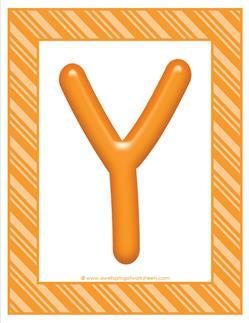 And now we come to the end of this set of colorful letters with uppercase Y & Z in orange and yellow. Print out the whole set! For your convenience - the whole set of colorful letters in a half page size all in one PDF. Easier to download and print. 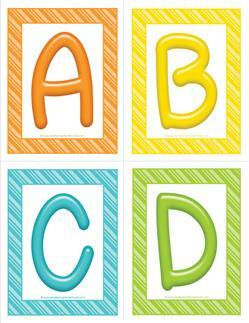 Colorful uppercase letters ABCD come in orange, yellow, blue, and green. Kids can put these quarter page sized letters in alpha order! 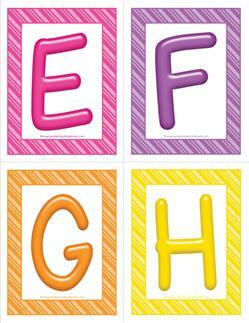 Uppercase EFGH are especially colorful letters in pink, purple, orange, and yellow. Use the set to have kids name the letters. 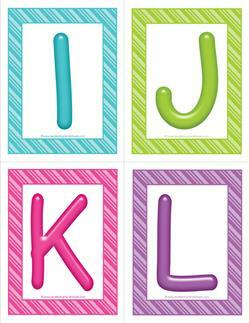 A great activity would be to have kids put these colorful uppercase IJKL letters in the correct order. Can they do it? I bet they can! 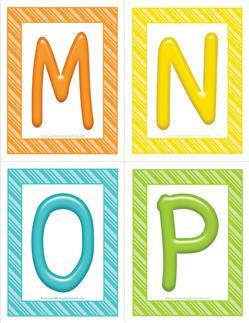 Uppercase MNOP in bright colors of orange, yellow, blue and green. Have kids spread out and put letters in order on the floor. 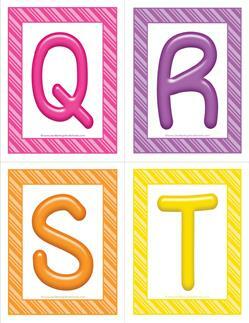 Stripes and candy colorful letters QRST come in pink, purple, orange and yellow. Bright & pretty for your classroom activities! 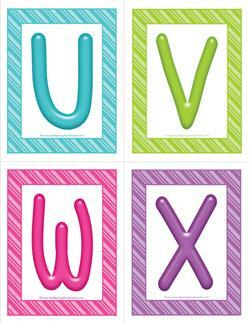 Uppercase UVWX will dress up your room in these bright colors. Hide the letters around your room and have kids find them! 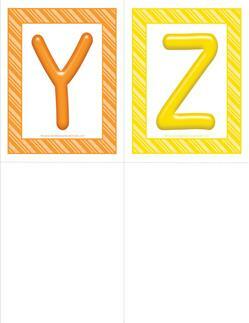 Colorful uppercase letters YZ are the last letters of this quarter page size collection. I hope you enjoy all the letters. 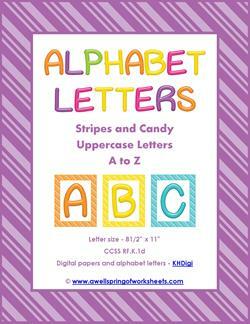 This alphabet set with four stripes and candy colorful letters per page comes with all the letters in one PDF for easy printing. Enjoy!